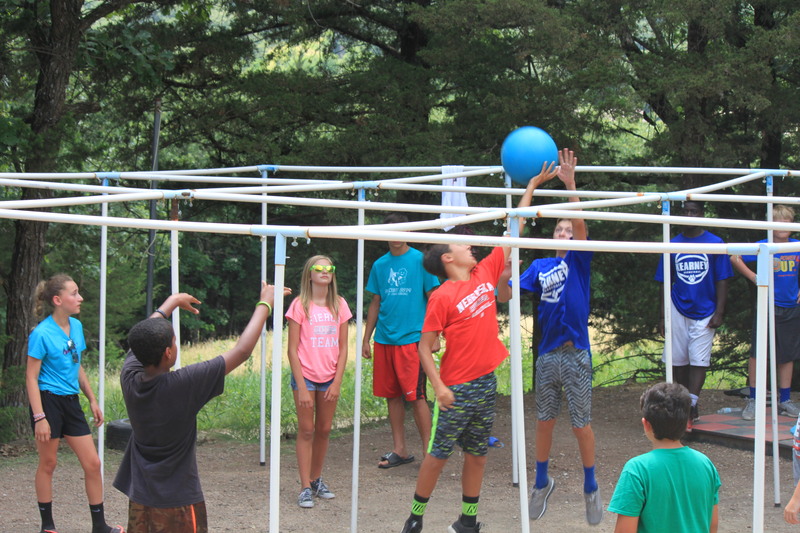 As a cold January grips Nebraska we are thinking of the warm sunny days of summer camp! Registration is now open for 2018. Get ready for another summer filled with faith, friends, and fun! Send your children to youth camp or bring the whole family to family camp! This entry was posted by Campfire in News & Announcements, Summer Camp.